For my next birthday, I’d like a rescue duckling on a leash, please. 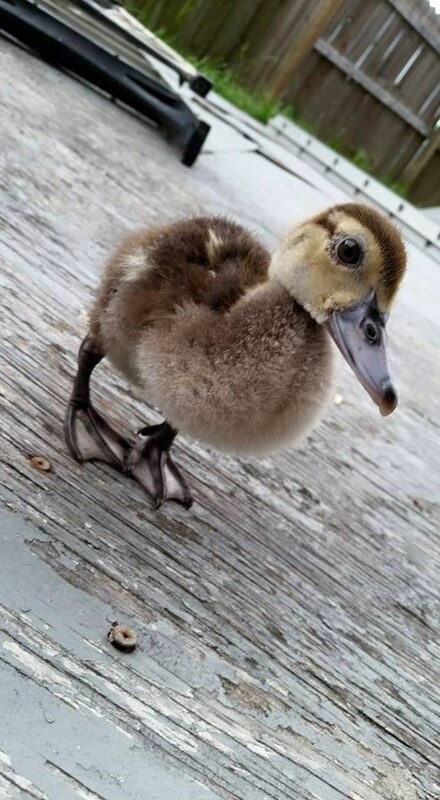 Vegeta, a 4-week-old duckling who was rescued after his mother died, confidently charges ahead while walking on a leash. This entry was written by whyevolutionistrue and posted on January 25, 2019 at 2:45 pm and filed under ducklings, heartwarmers. Bookmark the permalink. Follow any comments here with the RSS feed for this post. Both comments and trackbacks are currently closed. I think that’s the name of a character from the comic/cartoon Dragon Ball Z.
Vegeta is the (in the beginning diminutive) antagonist/companion to Goku of the original Dragon Ball series, both US/Japan style superhuman Saiyans of course. I sort of remember the comic ending in the mid-late 90’s. Seeing that everyone is still gaga over it is so wierd. Like Sailor Moon, I don’t really get why it was so popular then or why peole seem to still love them today. Vegeta was a character in the Dragon Ball manga series apparently, though that’s very much outside my area of expertise (in the unlikely event that I actually have one…) so there is possibly a more logical explanation. I’d be worried if I was the duck. We put Vegeta in soups and stews. See vegeta.com for recipes. OK, so your birthday is at the end of December. You posted a picture of yourself in full winter battle gear this morning. Do you have enough space in your office or your apartment for a kiddie pool? You won’t be able to take the little guy out for a walk until the weather gets warm enough. I’m kind of siding with Vierotchka here. 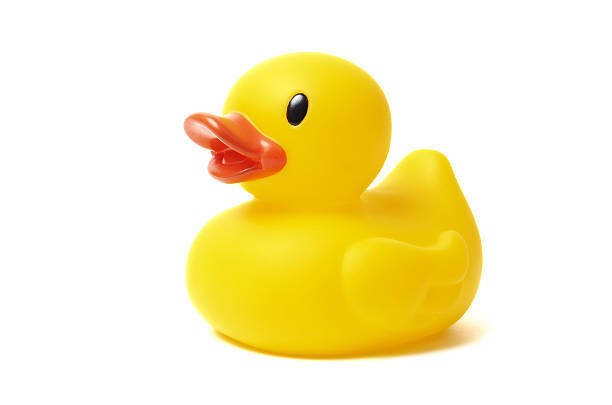 Maybe you should stick to rubber duckies for now. That is excellent. Just the thing when the news of the day gets you down. How did they find such a tiny harness?